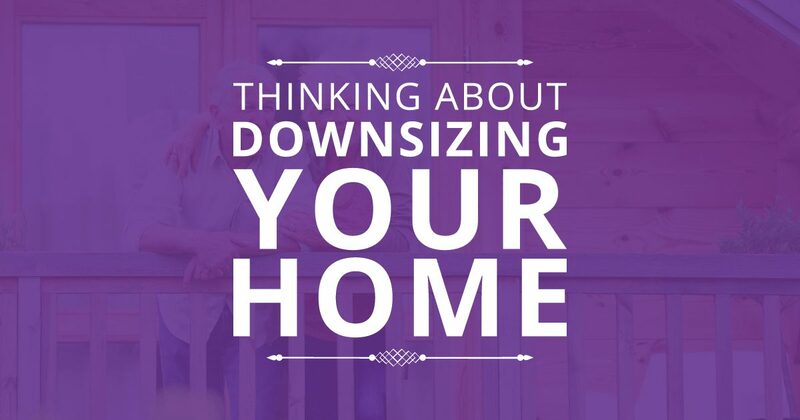 Downsizing your home doesn’t always mean cramping your style. The average new single-family homes come in at nearly 2,700 square feet, according to the latest Census data. You may not think that is very big until you look back at history. In 1950, the average home size was less than 1,000 square feet – and families were bigger back then. Moving into a smaller home may fall under several categories. Sometimes a job relocation can be the catalyst for changing home sizes. Especially if you’re moving to a more expensive area. Families who can afford sprawling homes in the Midwest may find that they are financially forced to downsize if they move to the east or west coasts where housing is significantly more expensive. If one parent needs to stay home with the kids, moving into a smaller home can help. Smaller homes generally come with smaller mortgages and are also less expensive to heat, decorate and maintain because big-ticket items like replacing a roof will not cost as much. When moving you seem to sift through items that have been around for years, sometimes decades. Donating things you haven’t used recently to local thrift centers helps others as well. Or selling items at a garage sale will help save dollars. The money you save on a smaller mortgage can translate into the things you’ve always wanted to do. Plan that dream vacation or just go shopping. Add some fun to your life! 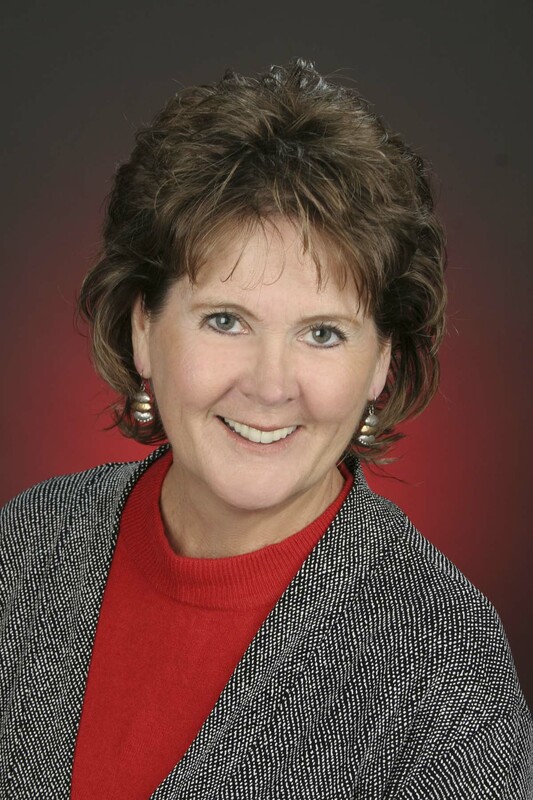 I have completed the Senior Real Estate Specialist Course. The course (2 full 8-hour days) provides licensed Realtors with skills and resources for working in the 50+ age group. Aging in place, independent living, tax matters, legal matters and financing options are some of the topics. Having the SRES designation, allows me to network information, stay up to date with E-newsletters, websites for seniors and provide resources for the 50+ crowd. If you are in need of this type of information, contact me and we can discuss potential options.